Contemplation on the Κραββατος ethymologie - republic-of-macedonias jimdo page! 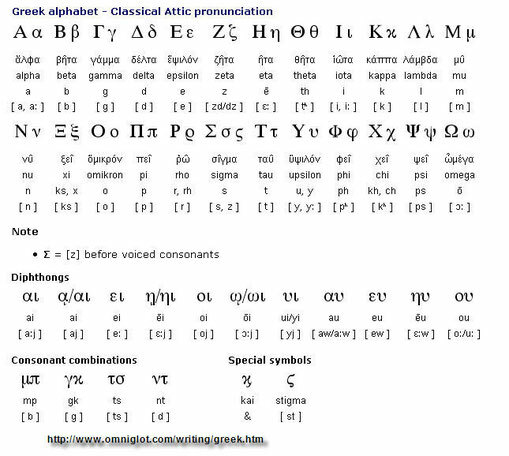 κραββατον is initially Macedonian word according to Hessychius! The Greek krábbatos is a popular word, of late certificate and has no ethymology in the Greek language . The fact that one can find it at a sicilian poet (Rhinton, IIIe S. av.n.è.) and that the phonetic correspondence with Latin grabatus is irregular resulted in thinking that, in the two languages, the word is a loan. It is the track followed by Kretschmer. - Polish grab/y " hornbeam"
- Macedonian Grabovo Drvo(Габрово дрво) "Hornbeam wood"
It is also posible that out of this noun for bed, one has developed the verb "kreva" > to lift up.